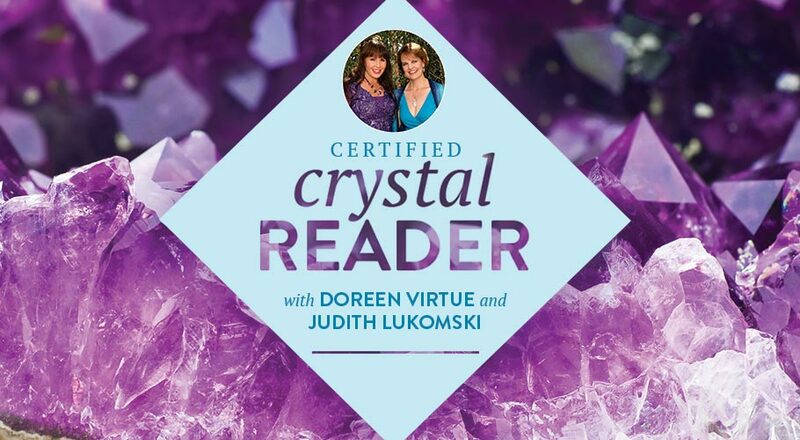 Author and Angel Expert Doreen Virtue and I have teamed up again to bring you an amazing on-line course on crystal energy and how to use it in your life! 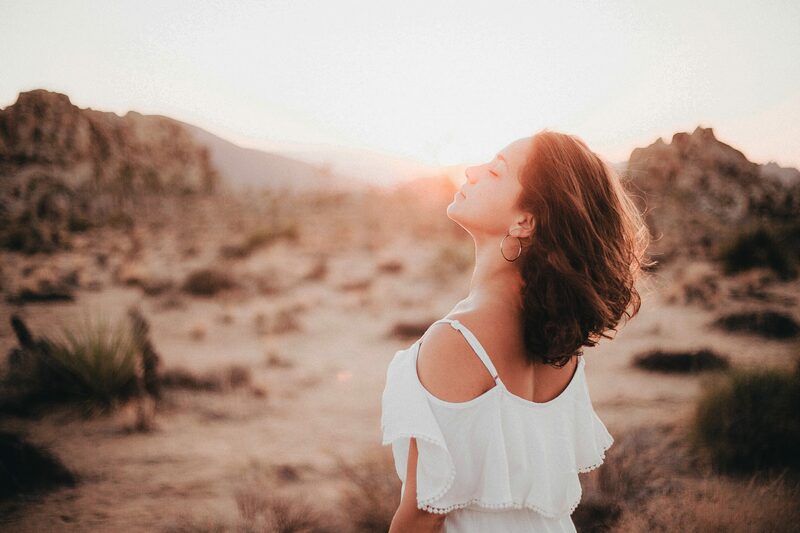 We’ll be sharing insights about how to add gemstone energies to your life to help with: stress, health, relationships and more. Plus, you’ll have access to private FB CCR group! Enjoy- click below for details. You are transforming! The world is changing and it’s part of the manifestation process to stop. breathe and receive. A personal consultation helps you gain clarity, define your next steps and gain momentum as you create your best life. Explore your beliefs, remove barriers and blocks to energize your life! 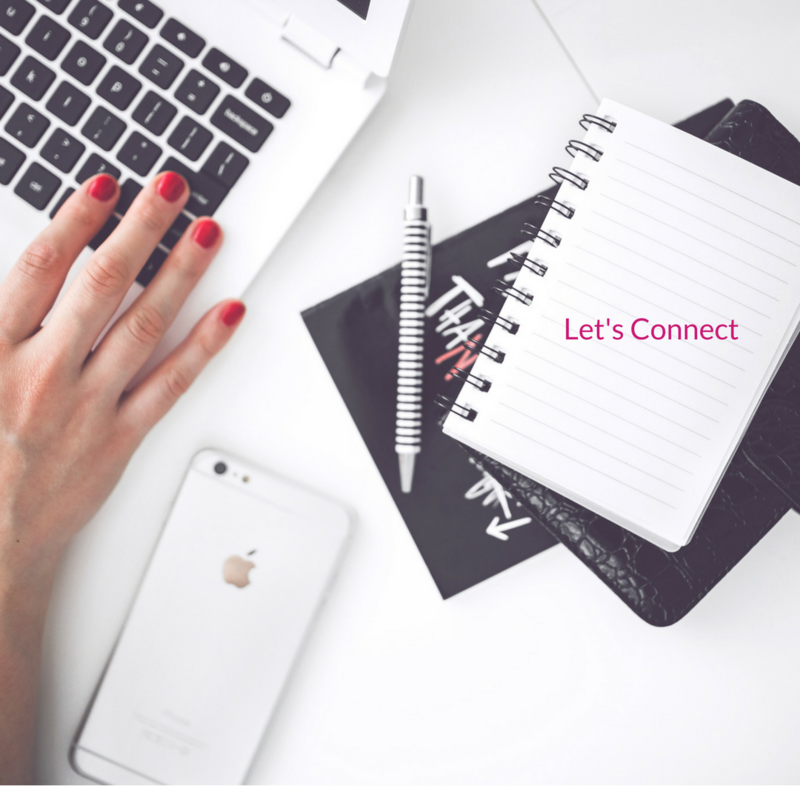 Brilliant Beautiful Being – Let’s Keep in Touch! 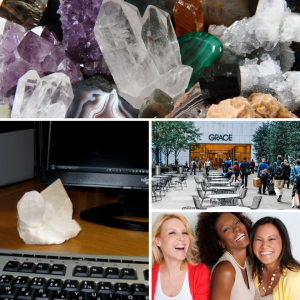 You’ll receive inspirational insights on integrated living and Crystal Friends Community™ updates. Don’t worry your info is safe; it won’t be shared. Your trust is cherished. Crystal Friends News Views and More! Brilliant and Bold. You’re Ready to Shine! Within you is the seed of purpose; you have gifts to share with the world! You have a passion to create and contribution to make. Designing your destiny is an inside job. Today you’ve heard the call to action. You have the courage to define your truth and act with conviction! You’re ready to embrace life with mindfulness; to learn the language of energy and put it into practical application. You know it’s time to dig deep and define the course of action for life your heart desires. Your’re ready to dream big and take the steps to manifest your success! Your life is a sacred journey. It is unique based on experiences, circumstances and relationships. Your journey is fueled by your beliefs, choices and decision to grow. Humanity shares the desire to rise above survival to manifest fulfillment. Transcendence of ego comes from the choice to share the very best of ourselves with the world. Transformation is the ripple of love in action that can change the world! 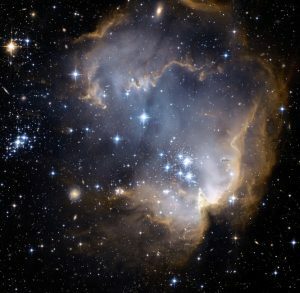 Crystal Friends™ holds the space space for life long development with insights, inspiration and tools for transformation. Plus, hosts a supportive community focused on accelerating global consciousness! 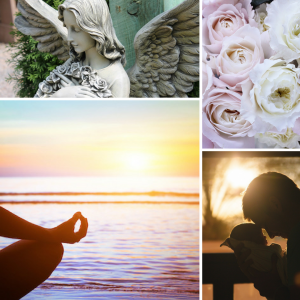 Discover tips for holistic living and well-being ! For centuries sages and scientists have turned to nature for inspiration, healing and rejuvenation. Creating a personal peace practice is the cornerstones to a harmonious life. When the mind stills the Universe speaks. Learning the language of your soul holds the key to contentment and supports your success. “Living your soul purpose is a joyful adventure! Travel in trust with a hand up and hand down. Together we climbed the Sydney Bridge!